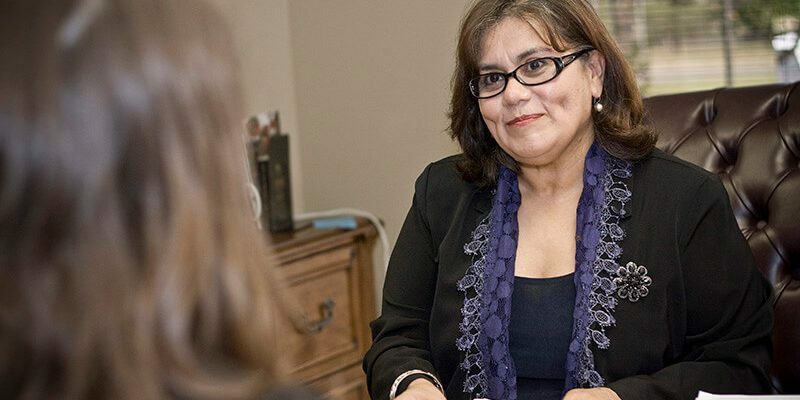 Ruth Lozano McChesney, born in Mexico, immigrated to the United States as a child when her father took a position as a medical doctor with a Texas hospital. She was raised in a Spanish speaking home and has resided in San Antonio since 1994. She has practiced with the firm since 1998 and has managed it since 2000. She spearheaded DMCA’s growth form a staff of 10 in one office to its current size in 5 locations and 3 cities. She functions as the firm’s CEO and Managing Partner. U.S. News and World Report recognized DMCA as one of the country’s Best Law Firms (2014, 2015, 2016, 2017 & 2018) largely based on representation of our business immigration clients. Joined the firm: 1998; co-founded what is now known as DMCA Partnership Group with Joe De Mott in 2001. Ms. Lozano McChesney has extensive experience in all facets of immigration and nationality law. Primarily focusing in business immigration matters, she represents, advises and provides legal strategy to companies ranging from Fortune 100/Global 500 to small local businesses in various industries such as healthcare, restaurant, petroleum, construction, research, religion, technology, and education. Providing comprehensive legal representation for nearly two decades, she has obtained temporary work visas and lawful permanent residency for individuals and their families, and has provided corporate counsel on issues ranging from mergers and acquisitions to Department of Labor (DOL) and Immigration and Customs Enforcement (ICE) I-9 and employer compliance audits. Ms. Lozano McChesney has cultivated expertise in advising foreign national investors and U.S. corporations in all areas including the establishment of EB-5 regional centers. She has successfully represented clients in an array of professions including researchers, professors, international executives and managers, investors, engineers, IT professionals, accountants, priests, Hebrew instructors, national security experts, medical doctors, nurses, physical therapists, Olympic athletes, circus performers, construction workers, airplane mechanics, landscapers, and chefs. 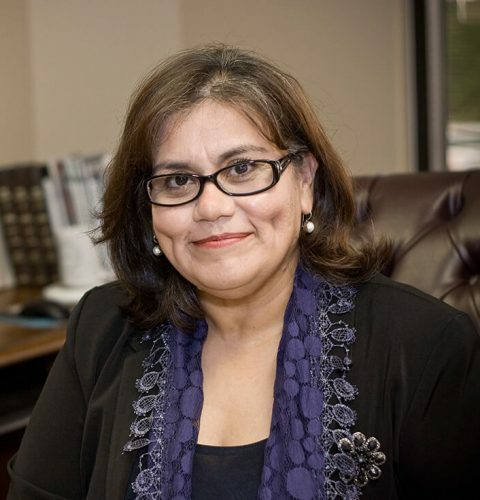 Professional Designations & Memberships: Licensed to practice in Texas, she is a member of the State Bar, charter member of its Immigration and Nationality Section, and a Fellow of the College of the State Bar of Texas. Ms. Lozano McChesney is also licensed to practice before the United States District Court for the Western District of Texas. Ms. Lozano McChesney has been published in professional journals and books, and is a frequently invited speaker at Continuing Legal Education conferences, universities and other professional venues.